38 photos in database by this submitter. 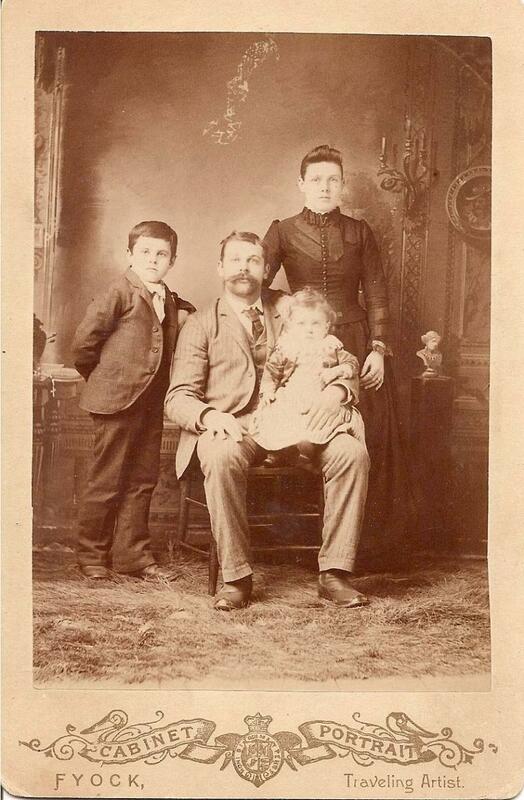 Comments: Isaac Benton Atkins (Nee: ) | IA United States | 1851-1900 | Comments: Isaac William Hare lived with his mothers brother, Isaac Benton Atkins and his wife Lottie Lucretia Newland. He was the son of Adam Hare and Ellen Atkins.